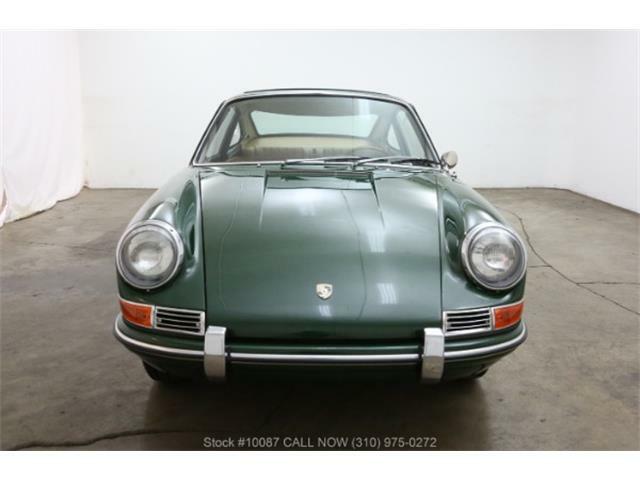 The Pick of the Week is a tangerine-orange 1969 Porsche 912 offered by one of the top Porsche restoration shops in Southern California. 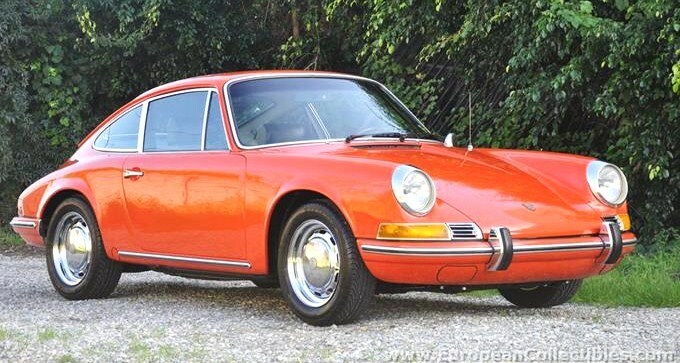 The price tag seems pretty stout at $40,500, but these four-cylinder sports coupes and targas have climbed quickly in value, though not as fast as their more-powerful six-cylinder siblings, the pre-1974 911s. 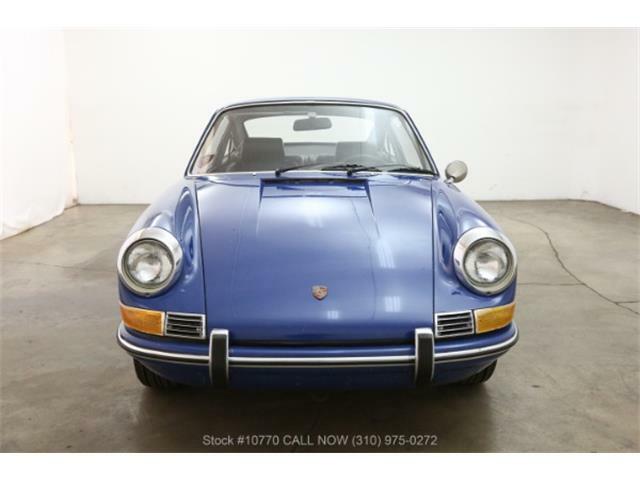 Recent auction sales have seen 912s sail into the $75,000-$85,000 range. 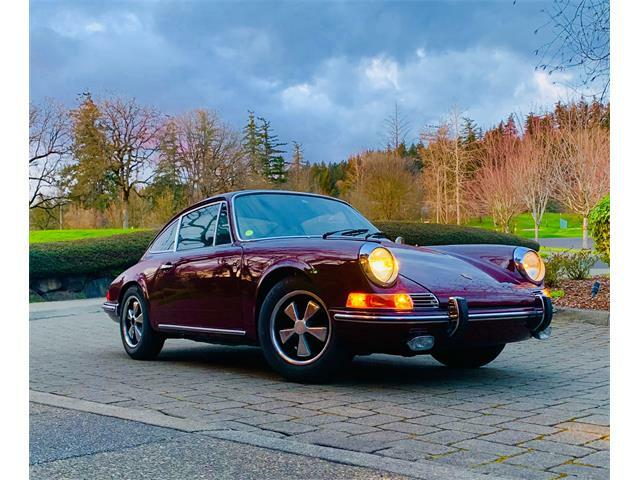 The 912 originally was created by Porsche to mitigate complaints about the high prices of 911s, and to respond to those who loved the earlier four-cylinder 356 sports cars and wanted a continuation model. 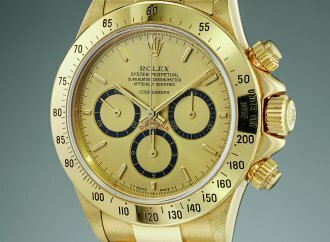 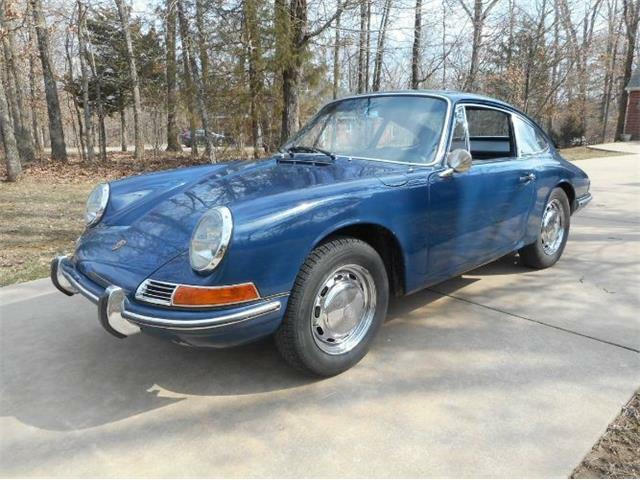 The move was a good one since 912s outsold 911s by a strong margin during their early years in the 1960s. 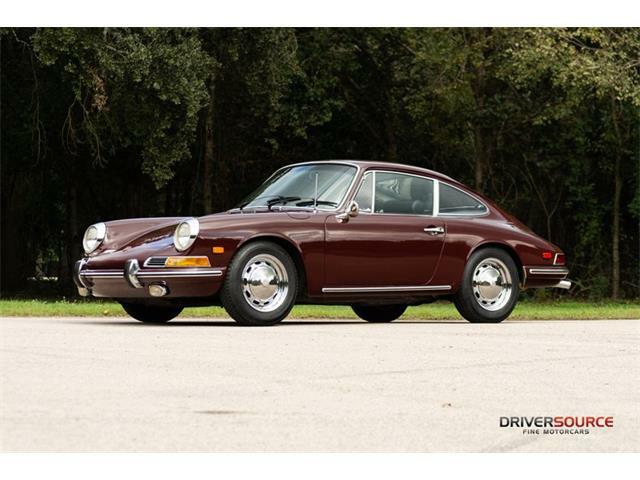 Although the engine power came up short compared with the 911, the lighter four-banger hanging out behind the rear axle resulted in better balance than the tail-heavy six-cylinder cars, and the 912s became known for their superior handling. 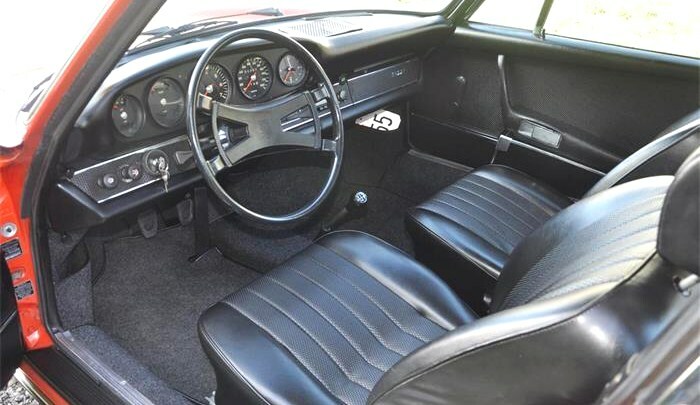 The 912 was discontinued when Porsche added the mid-engine 914 as its entry-level car. 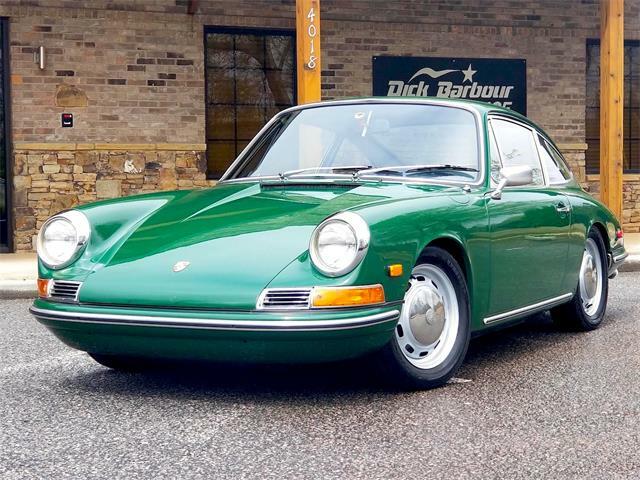 Until recently, 912s were stuck in the bargain basement and as such were subjected to the abuse and neglect that so often befalls unvalued collector cars. 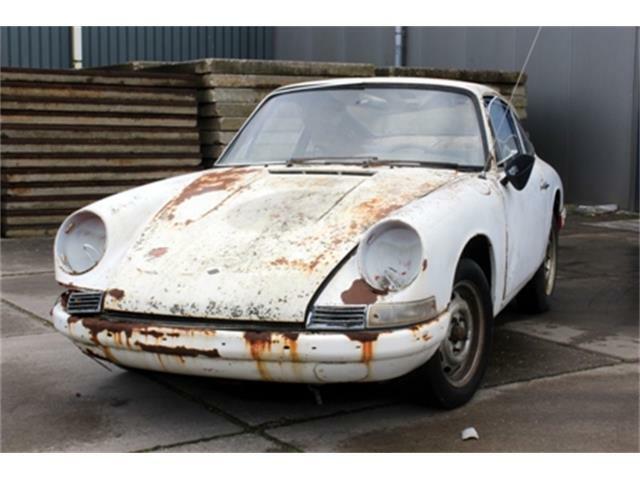 The many ratty, rusted examples out there also served to hold down interest and values. 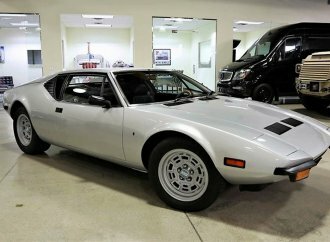 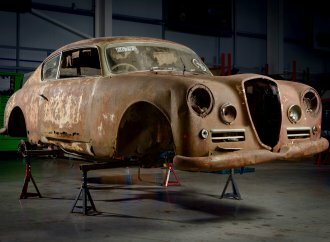 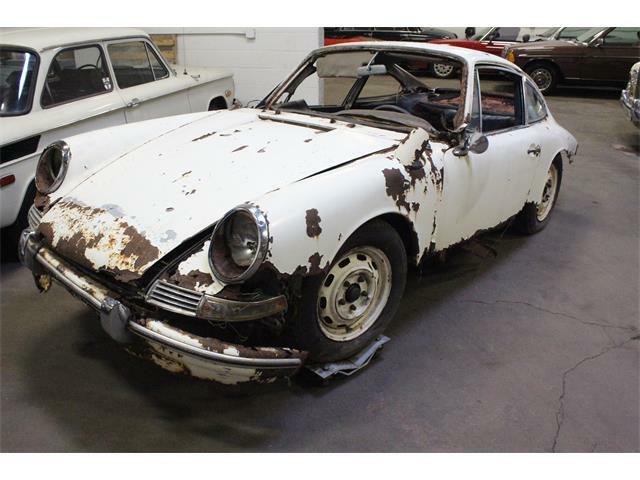 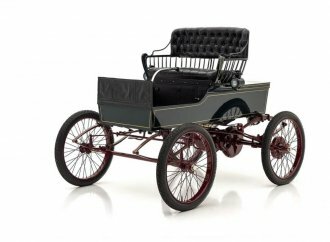 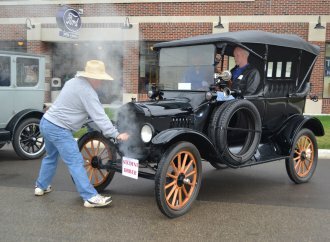 No more, though, as these cars have become the objects of intensive restoration and preservation, and strong prices. 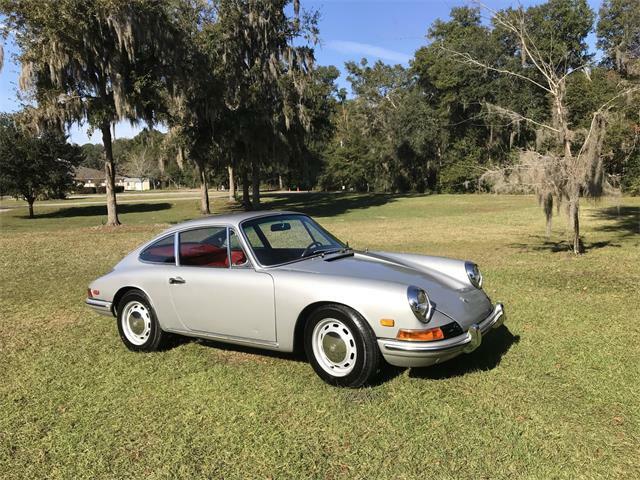 The classic “long-hood” styling of the 912, essentially the same as the first-generation 911, help bolster their values, especially for those collectors who have been priced out of the six-cylinder cars. 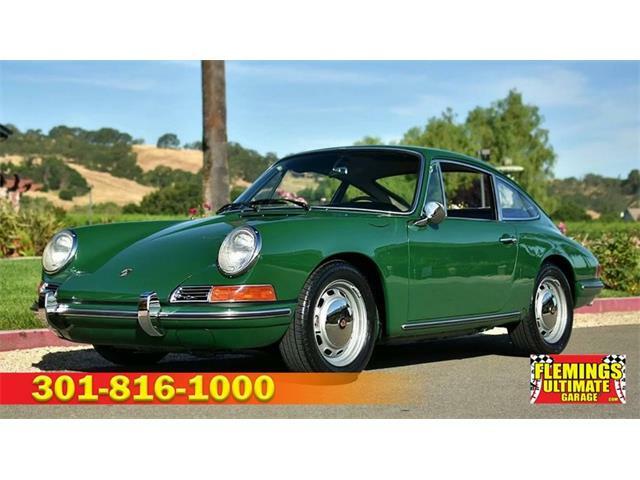 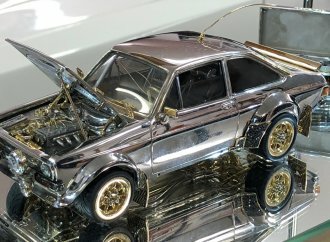 The photos of this 912 in the ClassicCars.com advertisement look good, and the seller says that it’s in nice condition and ready to hit the road.